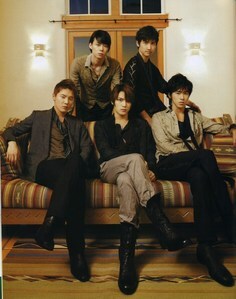 yunho and micky and changmin its be so good they all handsome..
yeEhA ... hMn ... i ThiNk i'Ll loSe mysElf .. Oh mY !! i cAnt iMagiNe sEeiNg tHeM On mAh bdAy ... !!! Are u kidding me?! I'd be happy. I mean really really happy. I don't need all of them. 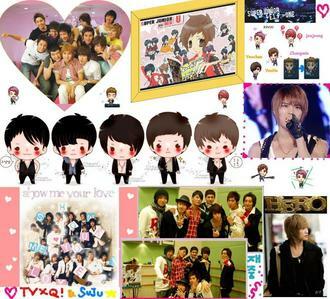 I only need Yunho. Then I'd dance with him,hug him,kiss him,and ask him to teach me how to dance like him.